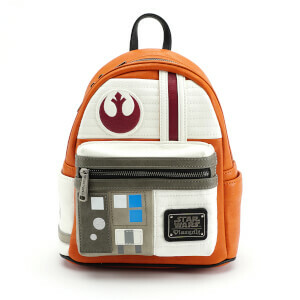 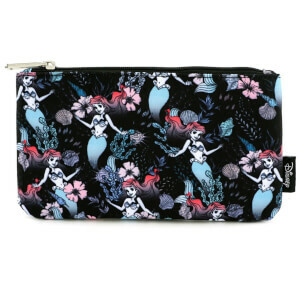 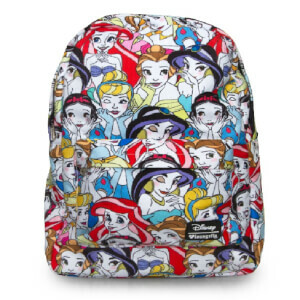 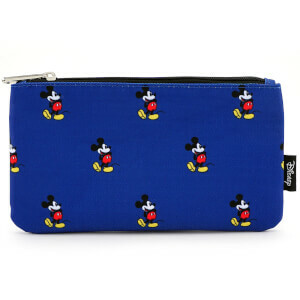 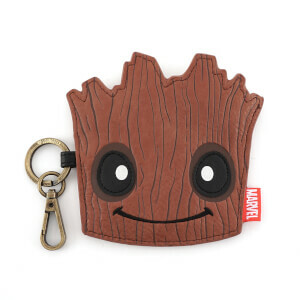 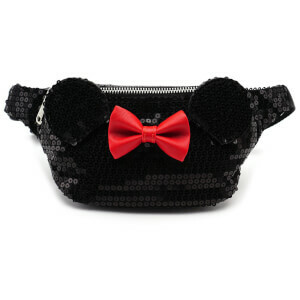 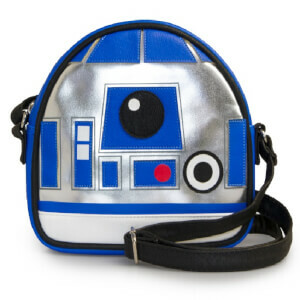 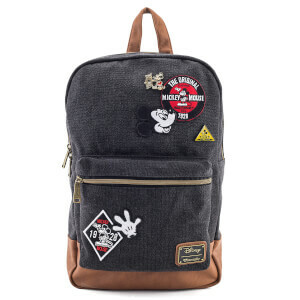 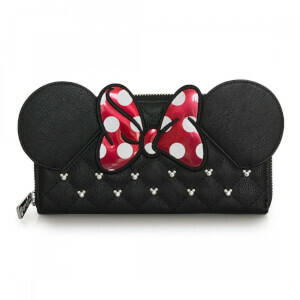 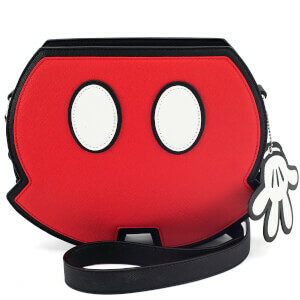 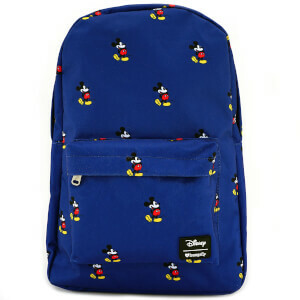 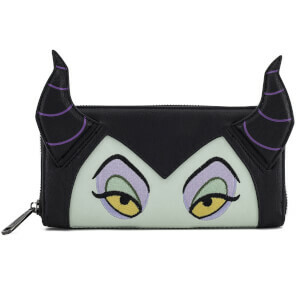 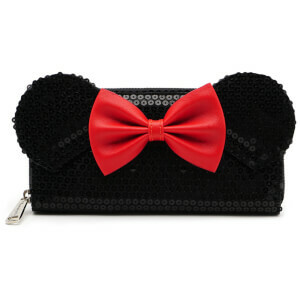 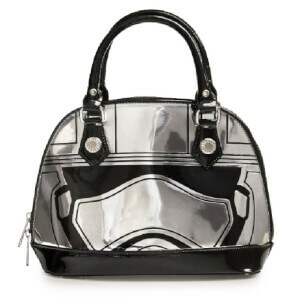 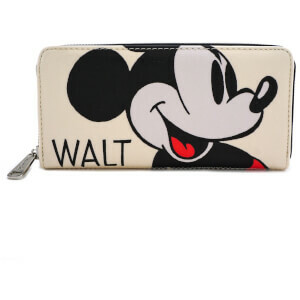 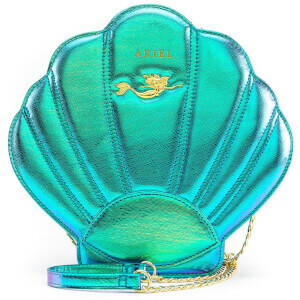 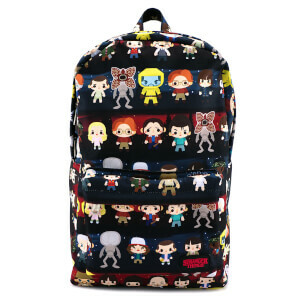 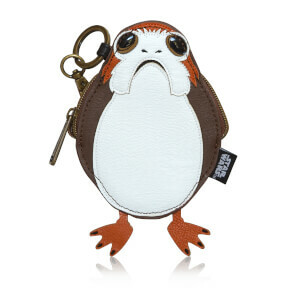 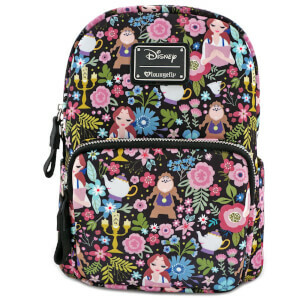 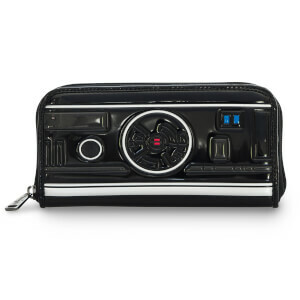 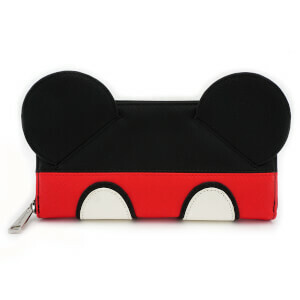 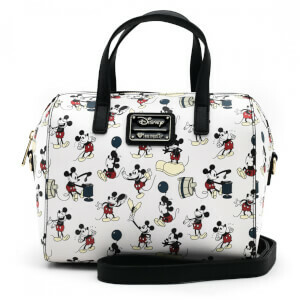 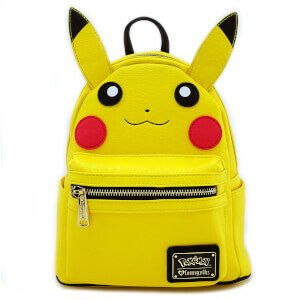 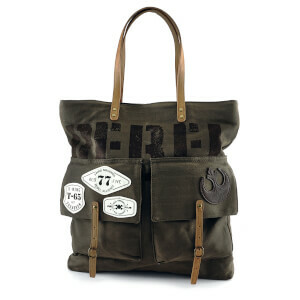 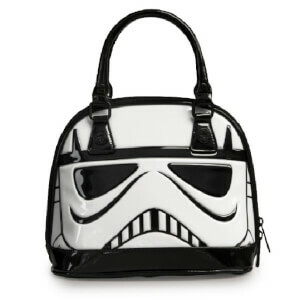 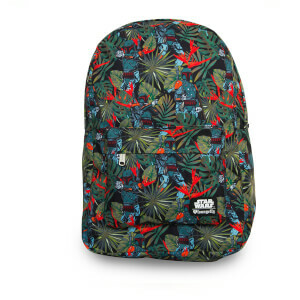 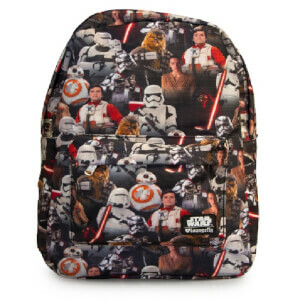 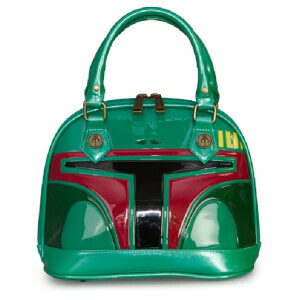 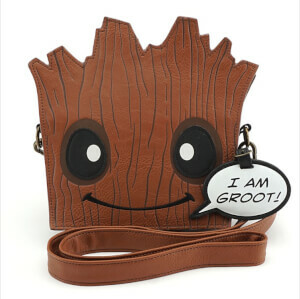 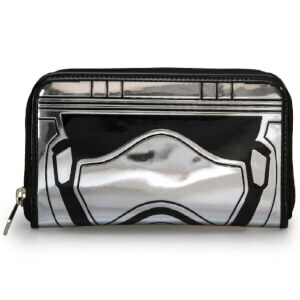 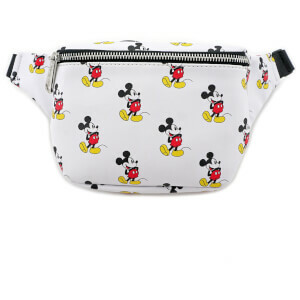 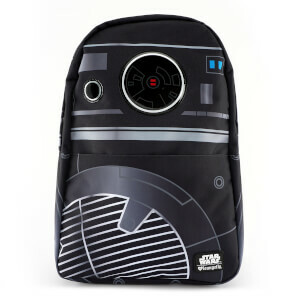 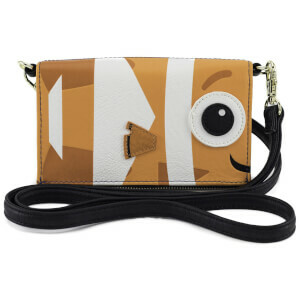 Take your favourite franchises with you wherever you go with the Loungefly collection of bags, wallets and purses. 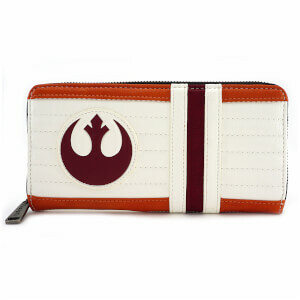 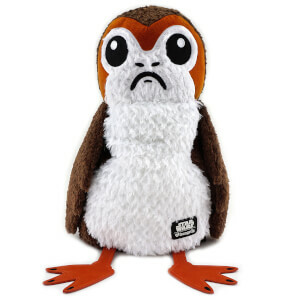 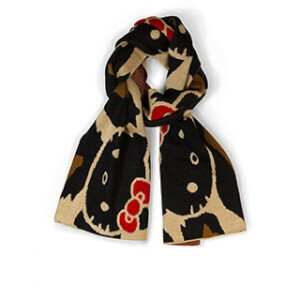 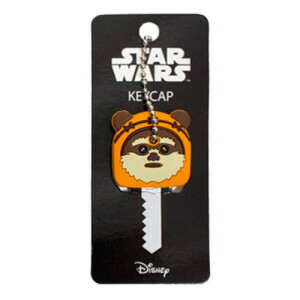 Whether you’re into Star Wars, Pokemon, or Stranger Things, you’ll find the perfect outfit accessory here to satisfy your fandom needs. 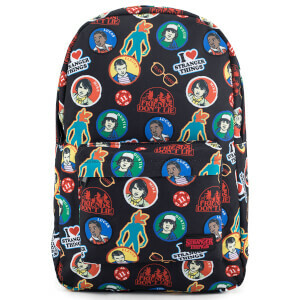 Collect all your favourite Pokemon with the Pikachu Bag, save the galaxy with the help of an R2-D2 Backpack, and celebrate your favourite squad with the Stranger Things Tote Bag. 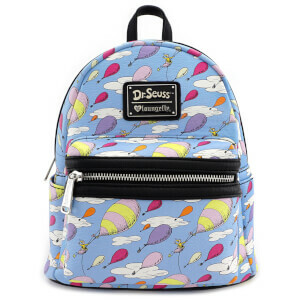 Wherever your adventures take you, take Loungefly with you!